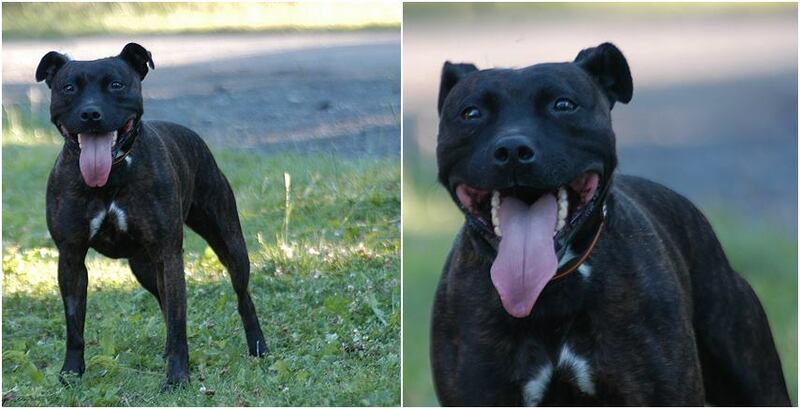 Aug 26, 2013 Tia is a 4 year old Staffordshire Bull Terrier. She has been Neutered, Microchipped, Vaccinated and Treated for Fleas and Worms. Tia arrived as a stray, we do not know her history or background. We socialise the dogs with one another when time allows, dogs are not cat or child tested. If interested in adopting Tia you MUST bring any other dogs and children along to meet her. Please contact Stray Aid if you are interested in Tia Telephone 03009994247 or email admin@strayaid.co.uk Stray Aid is located in the North East of England and County Durham.